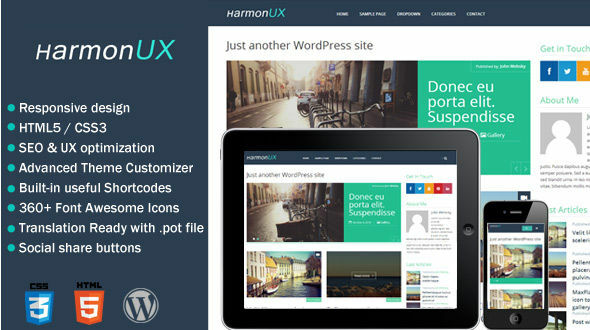 HarmonUX was design according to the idea of modern blog with SEO and UX optimization. Clean design provide a harmony experience, all easily tuned to fit Your content perfectly. 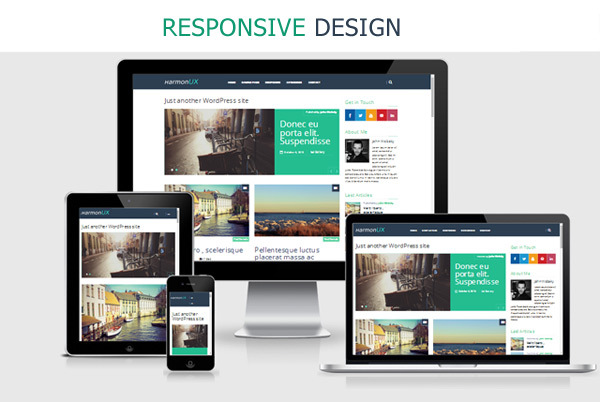 Powerful Theme Customizer allows you to change many aspects in theme to adapt it to Your needs. Upload logo, change colors, modify all settings and see the preview in real-time before you save. 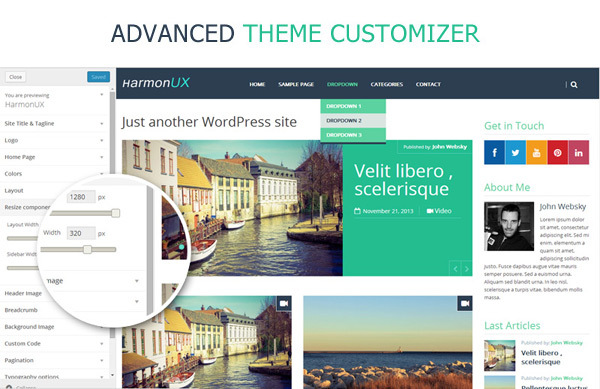 HarmonUX is based on Zurb Foundation front end framework. HarmonUX is integrated with WPSocialite plugin to give you the option of adding in social media links to your favorite social networks. The Bundle contains an extensive documentation. It explains how to create and manage every detail we have implemented.